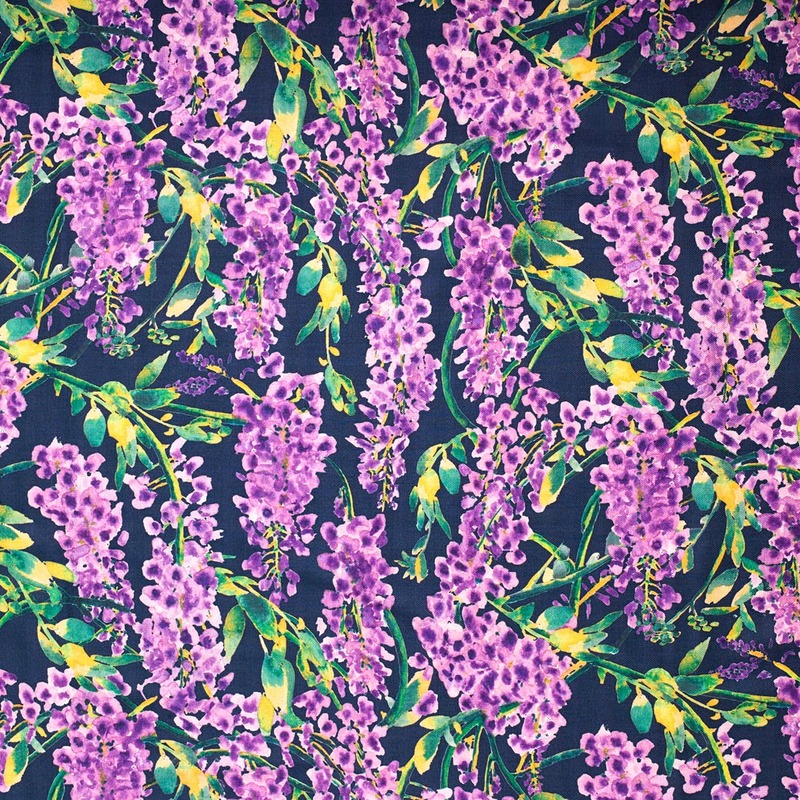 I’m loving the new Wisteria Print Fabric designed exclusively for Sofa.com by Occipini via their Design Lab initiative the stunning fabric design is based on an original hand-painted floral pattern realised in rich, vibrant colours with the distinct Occipinti house style. 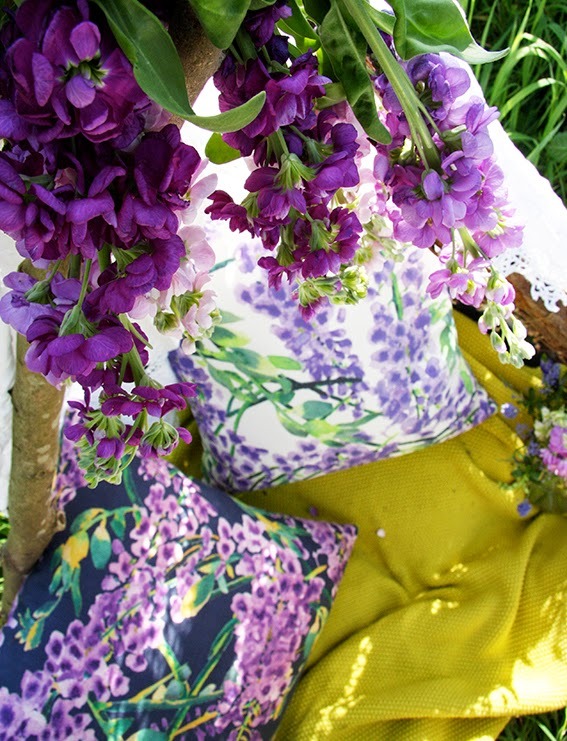 Wisteria is available to upholster on any sofa.com sofa, armchair, bed or blanket box. 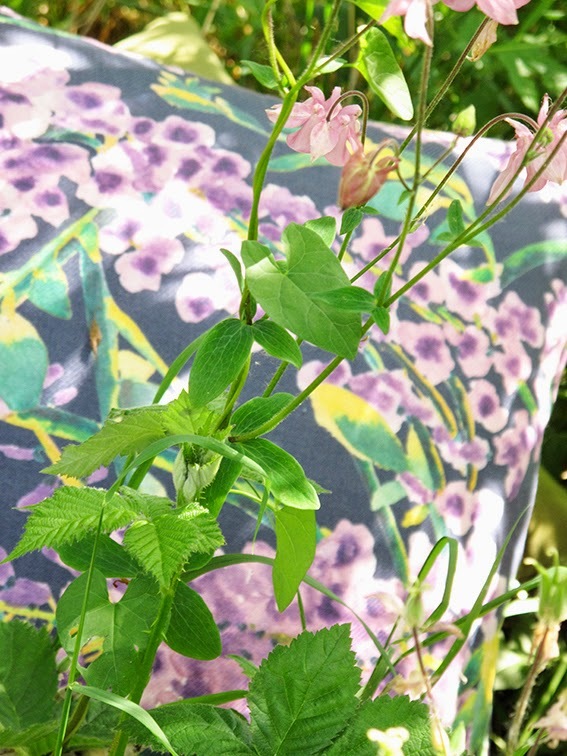 I’d love the Margot Sofa in Wisteria indigo .. but for now I’m just delighted with these scatter cushions. 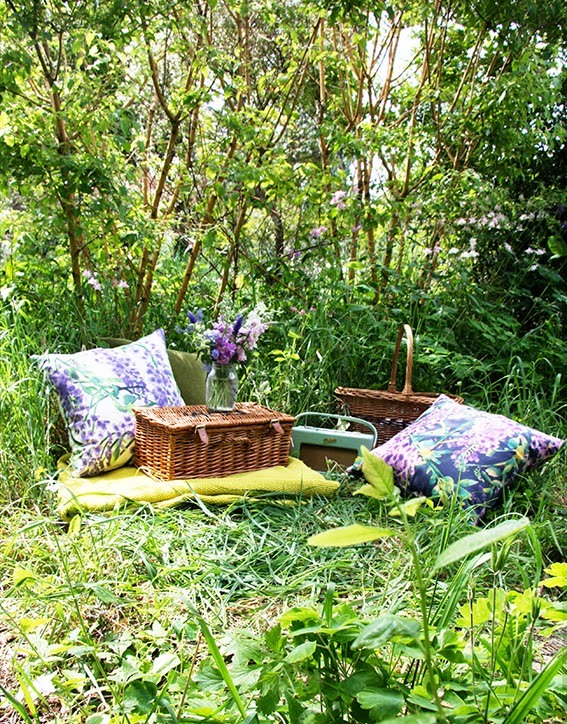 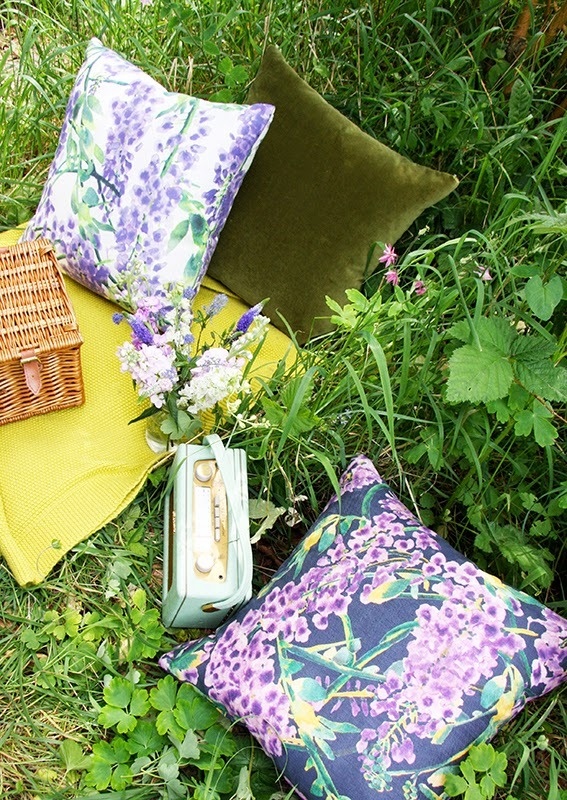 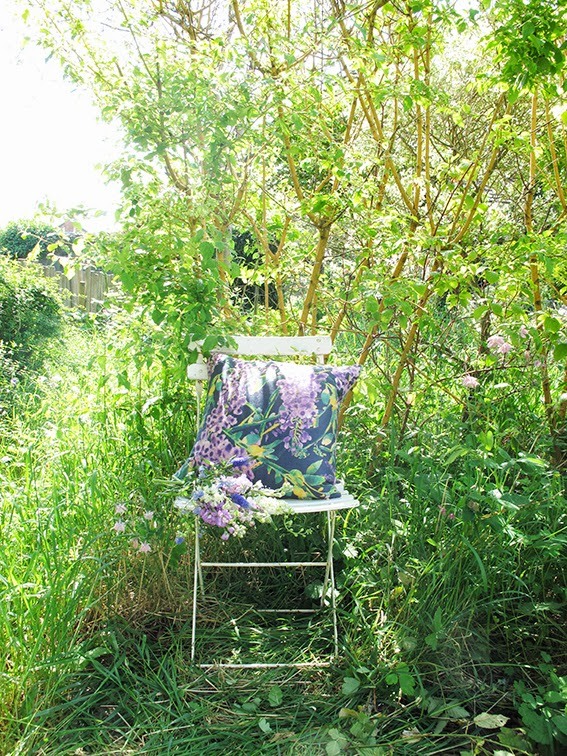 I took my new cushions into our garden for a picnic with my husband over the sunny weekend and I couldn’t resist taking a few photos of the cushions in the wilderness of my new garden… Outdoor Living Style! 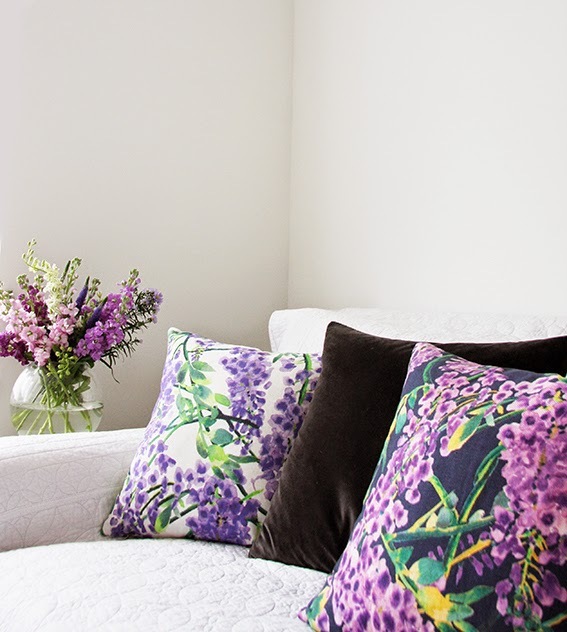 And here’s how the cushions look inside on my sofa.. 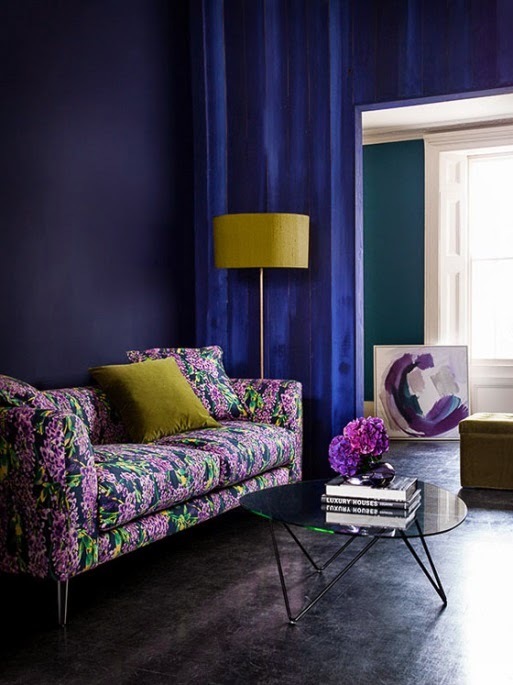 I love this gorgeous Margot 3 seat sofa in Wisteria Indigo, it’s beautiful, don’t you think?